Bullet Coffee is all the rage these days. Basically, it's coffee blended with fats and protein to get you full and satisfied first thing in the morning. There are so many options (a few of which I will list below) for ingredients to add into your morning concoction, but this is my go-to for a simple, delicious and filling "butter" coffee. Feel free to change things up with different extracts, sweeteners and creamers to make your coffee fun and unique to you. I seriously wake up looking forward to making this every morning and its a great way to tide me over while I do my morning reading and exercise before breakfast. 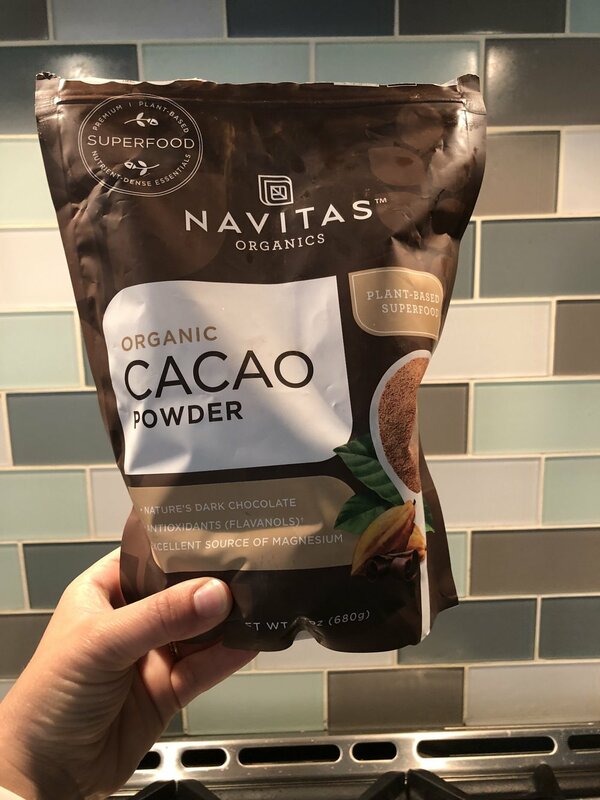 1 TBSP cacao powder (this is different than regular baking cocoa) *Cacao powder is packed with nutrients and lots of magnesium, has very little sugar but gives you the yummy chocolate flavor! 1.) Put all ingredients in a blender and mix until frothy! 2.) Serve in your favorite cup! 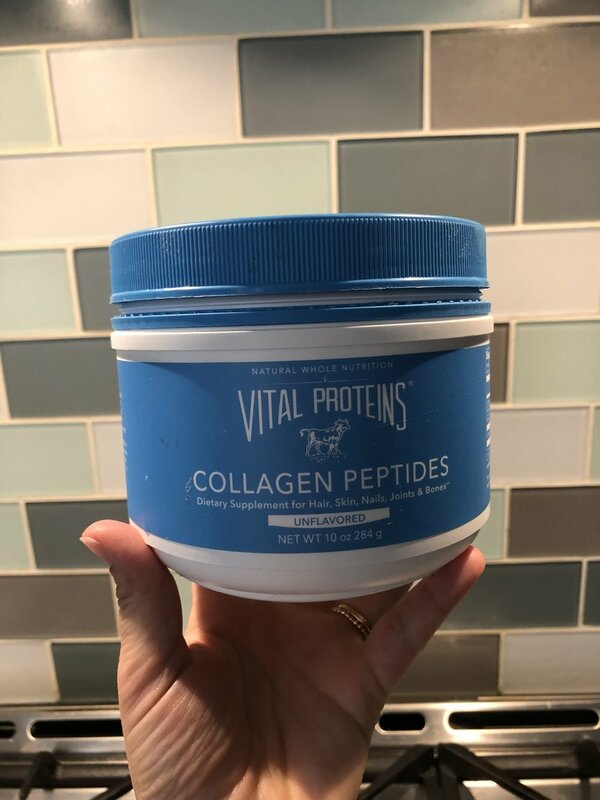 Here are some of my favorite brands! Want more inspiration for healthy living? Subscribe below! You will also get my free clean eating grocery download, smoothie recipes and a ton more!